Certain questions linger in the minds of skiers and some will never go away. “Ski on storm day or the day after?” Last week I didn’t have to make that choice. I was locked in to ski the day after that. I have a theory, or maybe it’s a coping mechanism, but it works for me. I’m better off getting to the hill as soon as I can, even if it’s not soon enough. Last week, from the sidelines, I watched two storms drop snow on the East. Both storm tracks favored Gore, and if you count the snow from Friday night, the mountain recorded nearly two feet. Friday morning I headed north, rising at 3:30 to drive to the hill. I didn’t make first chair, but the crowd was surprisingly light and I parked in the A Lot at 9:30. I knew I wanted to be over on Burnt Ridge, and my first thought was skating the Cedars traverse. My second thought was that Twister glades should be fun, with cover getting thinner by the minute. Up the AE2, down Twister, and I didn’t think twice, into the trees. As expected it was fabulous and thin at the bottom. Down to the BR quad and up to the top, I dropped into Barkeater. I paused as I skied past the sign, I was skiing alone. The trees were in great shape and thin at the same time. Nice soft skiable snow, that only required a fresh 10 inch dump, every three days, for the next three months. For the first time, I was thinking about skiing alone as I was doing it. With everything I had to do to getaway, I didn’t take the time to find a ski partner. Still, I had no thought of refraining. I dropped into Boreas and took it down a notch. Halfway down there’s a logical place to stop, and I did, looking at the ridges in the distance through the trees, day dreaming. After a minute another skier, the first I’d seen in a while, skis up and introduces himself. Rick was a friend of Zach’s which was all I needed to know. Off we went. Rick was a fabulous ski partner, nudging me out of my preplanned comfort zone to ski some lines I had never imagined. The only appearance I made at Gore proper was a quick up and down on the North Quad to snag the Tawahas trees, darting back up through the saddle to bomb the interconnect back to Burnt Ridge. I got separated from Rick at lunch time, I skied Burnt Ridge solo for the first half of the afternoon. Then it was back to the cabin, to light a fire, and pass out after 4 hours of sleep, a 5-hour drive and 6 hours on the hill. 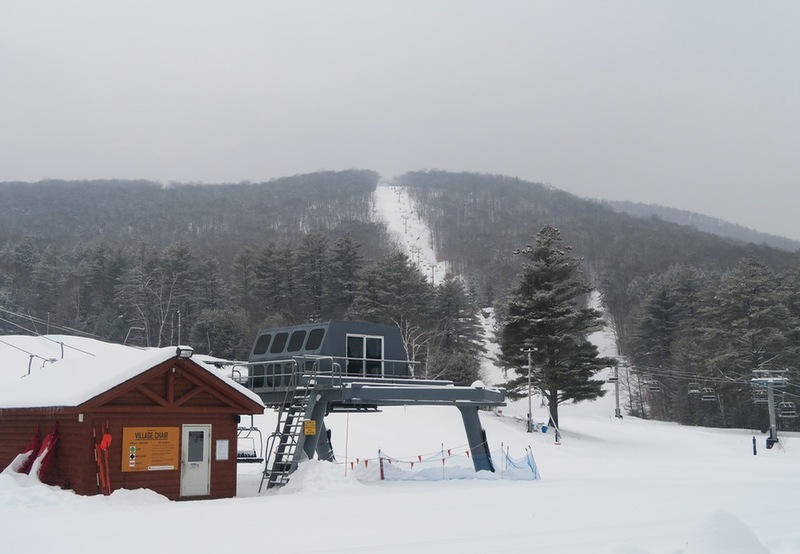 As it always turns out, tomorrow was a brand new day and the Ski Bowl is a whole ‘nother thing. The Bowl is a timeless part of the history of skiing, and any day the lifts spin can end up as all-time. For once I did start with a plan. I met Darkside Shaman at the yurt at game time and rode to the top together. With the rope across 46er, four or five of us dove into JJs floating all the way down. For me powder 8-ing Shaman through the trees, and keeping up for maybe 30 turns, is something I will not soon forget. 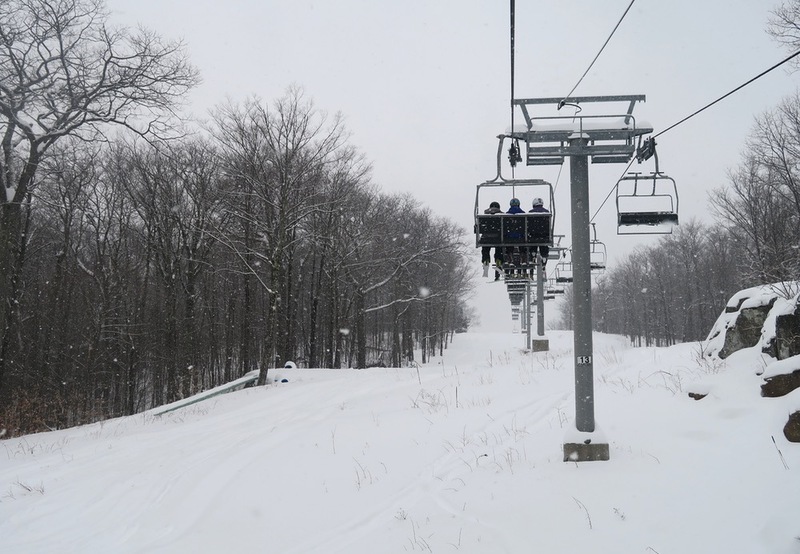 We hit the highlights on both sides of the liftline, anything was skiable if you were first. 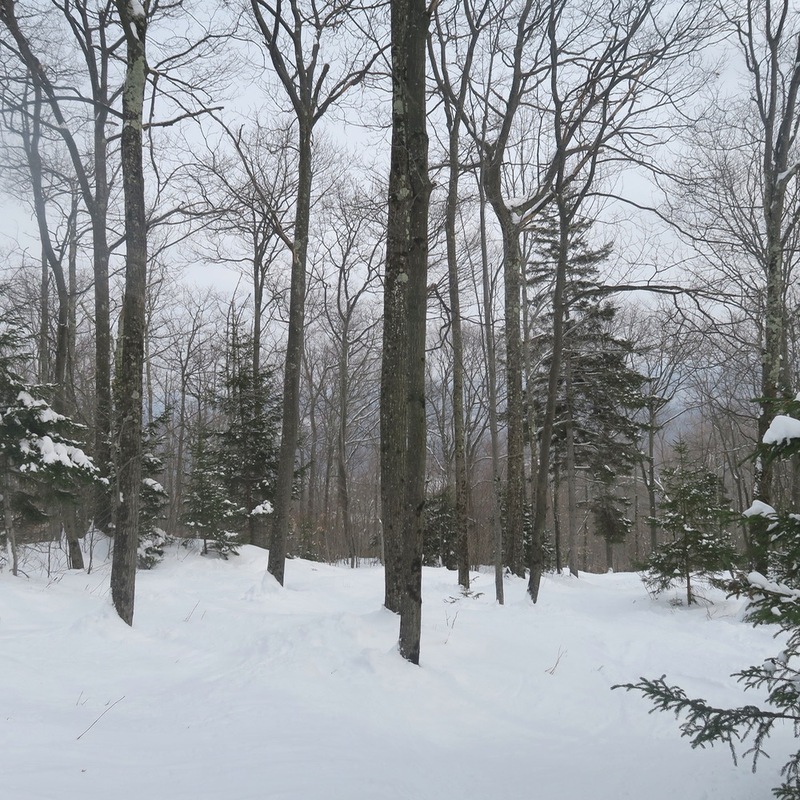 The trails were soft, both groomed and natural. There was a strong temptation to get some part of the Hudson Trail and 46er. We were lured in by a pow reverie. After floating all the way down, just a bit too far, we paid the price in p-tex. During a run on Moxham, I found myself taking pictures, alone again. I made my way back to Burnt Ridge where the cover in the trees was deeper and more consistent. I skied Cirque, which I rarely do, and once again remembered why. Other than that, the trees were sublime. It’s probably not realistic for me to commit to staying out of the trees when I’m skiing solo. 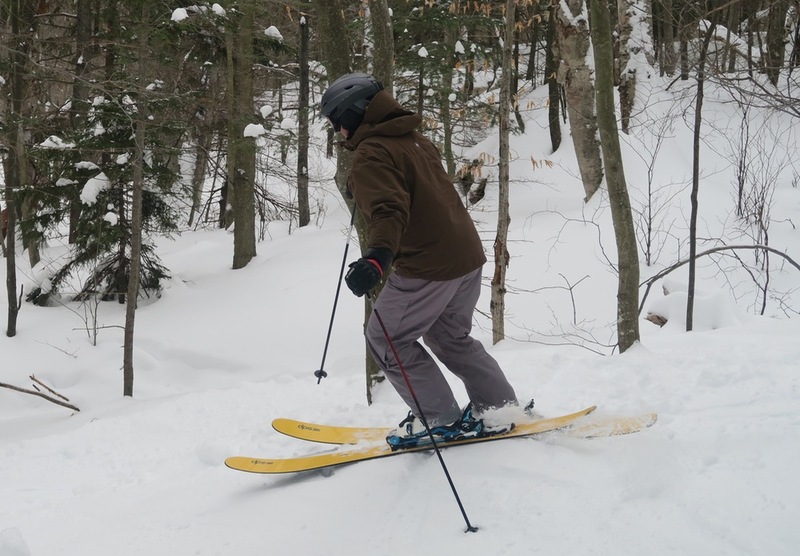 This season I’m skiing faster in the trees and targeting smaller openings. It’s exciting, but I must say my spidey sense is tingling. I am going to have to commit seeking out like minded partners with comparable skill sets in advance. It’s the only way to get where I want to be. 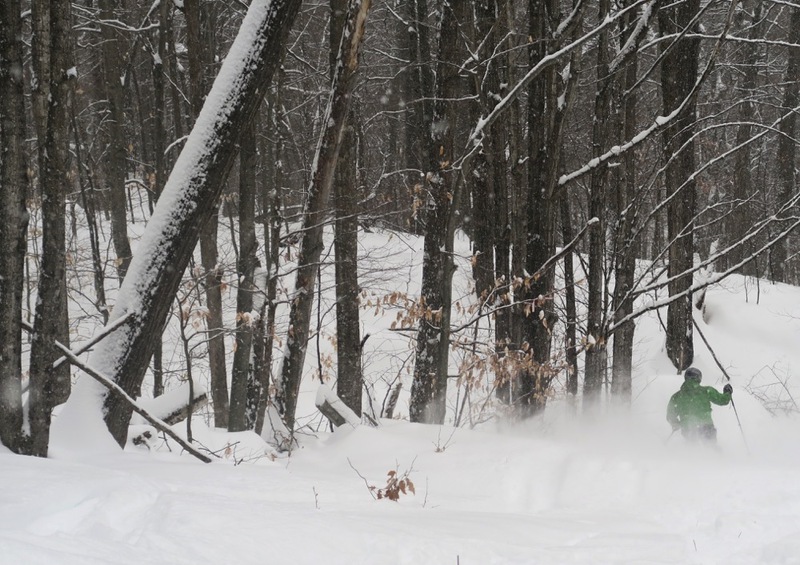 We have yet to explore the glades at GORE- hoping this season to make that happen. 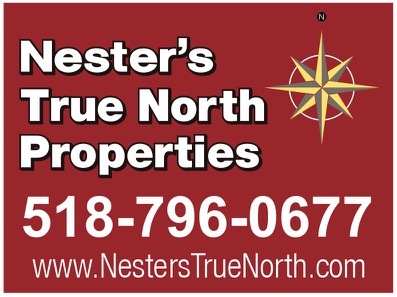 Good to always have a partner- even when its someone you just meet. That is the thing I love about this sport – that its easy to ski with other people, and from that one run, you might even develop a lifelong friendship. We were at Gore on Friday too. It was fantastic. Warmed up on Powder Pass, then on to Twister Glades, Cirque, Tawahus, and High Pines for repeated laps. Very cool. I say ski the storm if you can but, like you, there are a lot of factors that trump weather for me. Ski when you can ski right? Yep ski it when you can! I swear Ray the NYSB skis help me connect with people in the trees. People say hi. Great as always to connect Shaman! 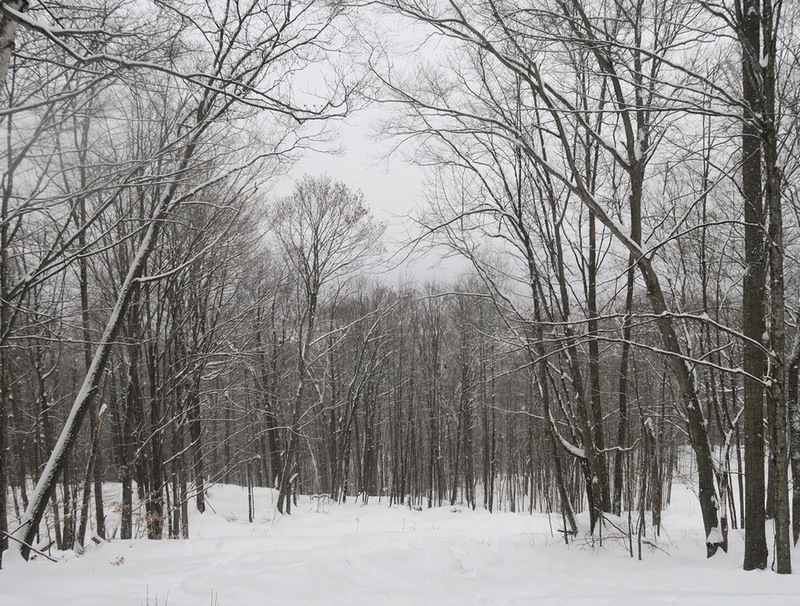 It was my ringing phone and short conversation that made me stop momentarily in Boreas glade. That’s when I spotted Harv making his way down the glade. I too was happy to find a ski buddy. 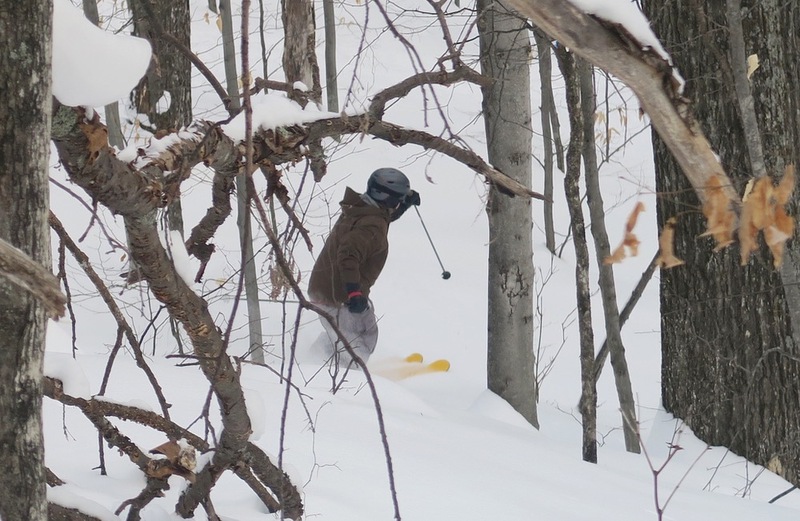 Even though the glades were skiing well (no exposed rocks), I knew the goods would be in the trees. Waist deep untracked snow and endless lines made a fabulous morning. We’ll have to meet again soon. Rick you rock! It was an all time day, I should have followed you to the base for lunch, so we could have stayed together. I just couldn’t do it! Harvey, nice to meet and ski with you on Saturday at the bowl. Those early runs were choice. It got serious once the lift restarted and we hit the woods. Crotch shots all day! Great reporting. The truth lies in the woods. Hello. 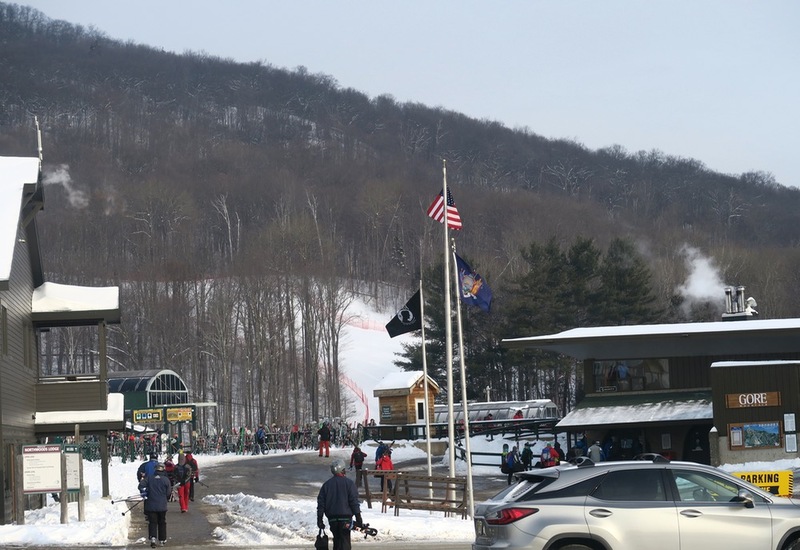 I was at gore fri/sat. With the exception of a couple laps on high pines I skied knee deep pow exclusively for 2 days.. 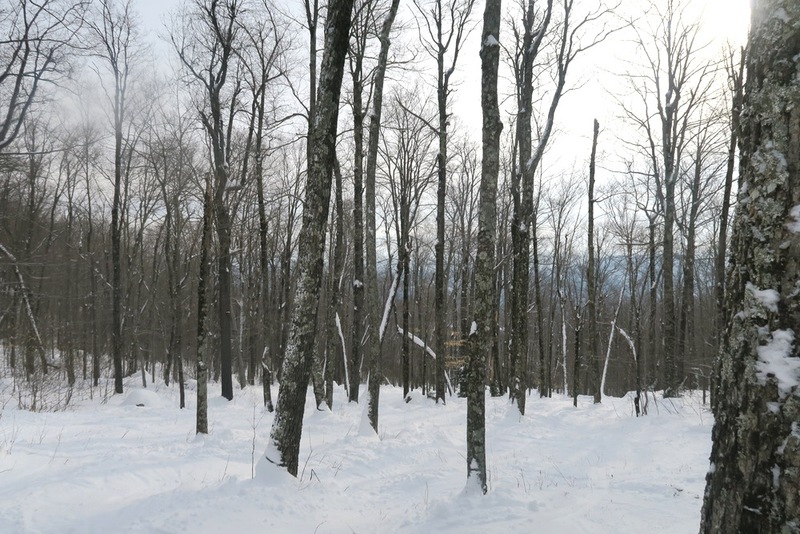 There is a huge difference between trees & glades. There was fresh lines in the trees right up until it started raining . Be careful if explore gore. There is rock bands everywhere, be willing to huck & be cautious. Anytime the ski bowl opens after a storm is gonna be good even if its days after. Glad you got after it. If I didn’t have these pesky kids I would would have headed straight there. I was surprised that the snow up top was still fantastic on Sunday AM. Had some fun in the trees up there.